An all age group suited trip is definitely going to be one at the serene location of Jamshedpur which offers you just the perfect combination of beauty with its flourishing lakes , hills and much more that make it a go to place for travellers. Whereas Jamshedji Nusserwanji Tata holds the huge courtesy of making this place a Prime Industrial hub famously known as the Steel City, the ecstasy of the place has nevertheless been compromised upon and it does not fail to delight its visitors with its gala presentation of Nature and planned perfection of the city which simply becomes the cherry on the Cake making Jamshedpur, the Best destination for a Trip. 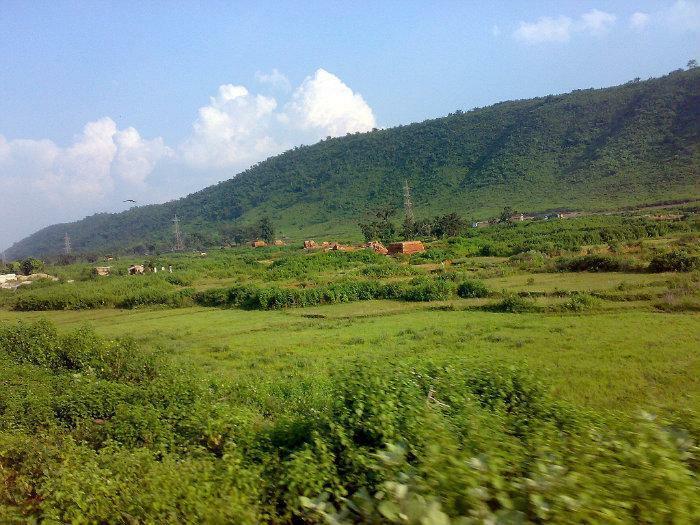 The Dalma hills are sure to give you the feel of being right on top of the world as soon as you hit the hills located at an altitude of 3000 ft above sea level just 13 kms from Jamshedpur. It is the most frequently visited of tourists from all around and one of the best top 10 places to visit in Jamshedpur. Whereas the spectacular view of the dense forests, lord Shiva Temple and the wildlife sanctuary remains to catch the eyes of the viewers, the adventurous world of Trekking , mountain climbing attracts the youngsters and the fitness freaks of all ages. The perfect place for a unwinding , seeking solace in the beauty of hills in the company of your loved ones grabs the attention of couples. 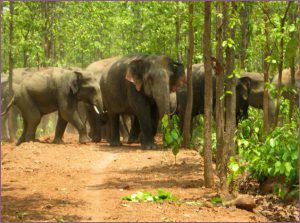 The home to the otherwise endangered species of animals is the very famous Dalma Wildlife Sanctuary. This sanctuary was founded in the year 1976 covering an area of 193 square kilometers. You can get to see elephants, tigers, leopards, sloth beers, gaurs, chital, barking deer among the many other wild animals migrating here and there. The playful Elephants are the centre of attraction for the tourists. The sanctuary is also home to a wide range of flora. Steep slopes here again are the love of trekkers. 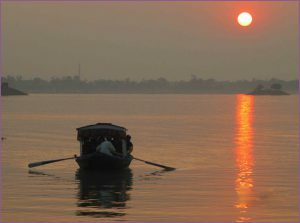 And the place doesn’t fail to add itself to the list of top 10 places to visit at Jameshedpur. 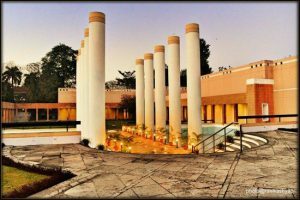 The Jubilee Park is among the key places to visit at Jamshedpur, gifted to Tatanagar by TATA STEEL , this place beholds the sight of everyone. The park has a history of its foundation that dates back to 1956. The park has picturesque landscape and stunning fountains in the centre is simply beautiful to gaze at during evenings, all illuminated and bright. Besides the ecstatic flower beds and trees, the park encompasses Rose Garden, Smriti Udyan, Tata Steel Zoological Park and Foliage Park. The park witnesses the moment of Jubilation on the birth anniversary of JamshedJi Nusserwanji Tata. 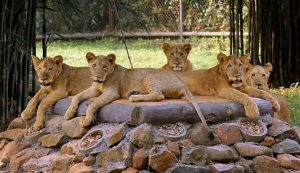 A walk across the woods of the lush Green Zoological park of Jamshedpur is definitely going to make your day more exciting and leave you thrilled with the scene of huge flora and fauna along-with that of migratory birds roaming here and there. 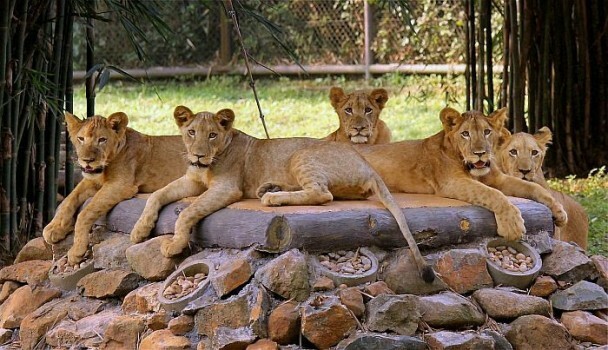 Nature education centre and safari rides present in the park add to its TRP. Interested to know the History of Jamshedpur and about the founder of TATA STEEL ? Are you the one who worships Art of all forms ? Well, living to its very name, the Russi Modi Centre of Excellence stands tall and with complete elegance to showcase it all and quench your thirst for above questions. 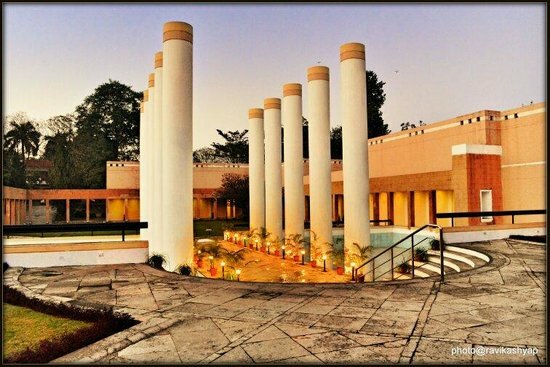 It harbours a huge collection of paintings and other contributions of from different organisations adding it to the list of MUST GO TOURIST PLACES IN JAMSHEDPUR. Taking a stroll alongside the DIMNA Lake at Jamshedpur is one of the best things to do on an evening at TataNagar and say. An evening well spent! It gives room to your yoga ambitions making it all peaceful and relaxing affair. Dimna Lake holds huge significance as it is the water reservoir serving the needs of the city and the industry at large. 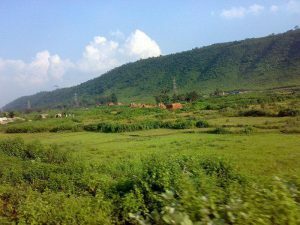 As for the location, it is situated very near to the Dimna Hills and Dimna Wildlife sanctuary so you can well make a hatrick by visiting all of Dimna at a go and enjoy it all. 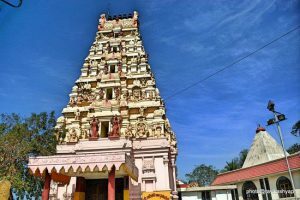 The Bhuvaneshwari temple is one of the oldest temples of the city and is widely acclaimed due to its religious and historical importance. It is situated 500 Feet above sea level and is close to the Tatanagar Railway Station making it well connected for every traveller whatsoever. 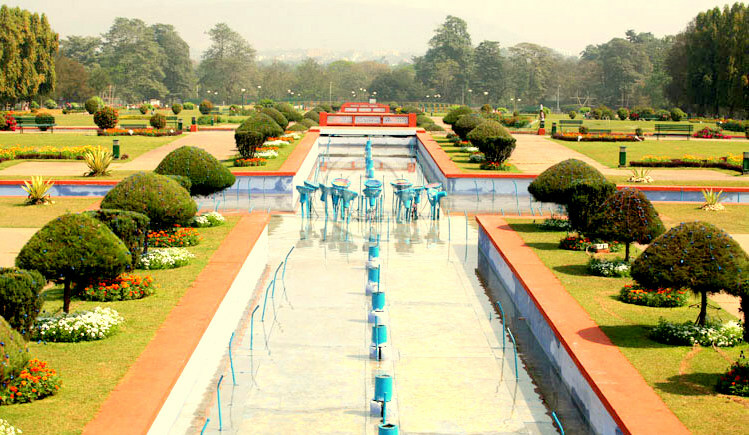 Hudco Lake is one the major attractions of the Jamshedpur city due tot he many artificial waterfalls and beautiful parks. 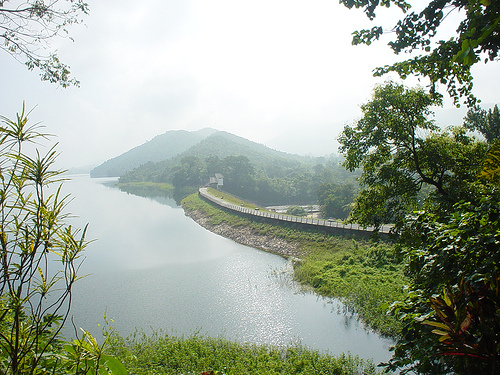 Situated in Telco Colony, the Hills around the lake provide an enthralling view of the city. 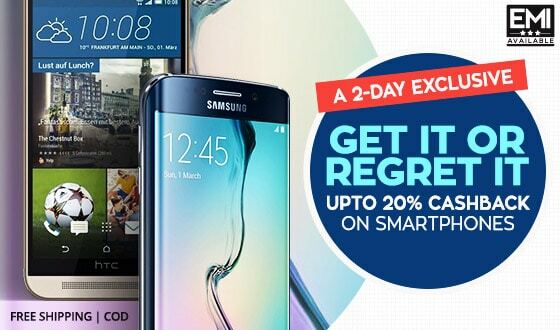 The lake is near to the Sumant Mulgaonkar Park so the combination of the two make it altogether too good to miss out. The JRD Tata Sports Complex is a must go for sport lovers of all ages. The modern infrastructure of the complex featuring an international football ground with eight lane mono synthetic track is indeed great. It encompasses a well equipped gymnasium and has facilities for conducting several matches of different games. Tata Archery Academy and Tata Chess Centre are the additional features of this complex. 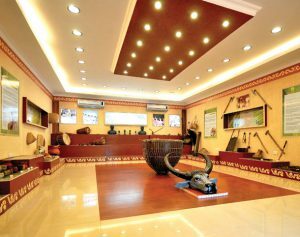 The tribal cultural center paves way to exhibit the ancient skills and preserve the ethnicity of the place. Cultural events and vocational training classes get a platform of their own at the center making it the very center of Activity and recreation. You can book your hotels at Makemytrip and get amazing cashback offers on jamshedpur hotels from Paisawapas.